When it comes to education and schools, all states are not created equal. States and local governments possess almost all of the power when it comes to governing education and schools. Because of this, you will find key differences in education-related policy across all fifty states and the District of Columbia. You will continue to find distinct differences even between neighboring districts thanks to local control. Highly debated educational topics such as the Common Core State Standards, teacher evaluations, school choice, charter schools, and teacher tenure are handled differently by almost every state. These and other key educational issues typically fall along controlling political party lines. This ensures that a student in one state will likely be receiving a different variation of education than their peers in neighboring states. These differences make it virtually impossible to accurately compare the quality of education one state is providing compared to another. You must utilize several common data points to make connections and draw conclusions about the quality of education any particular state is providing. 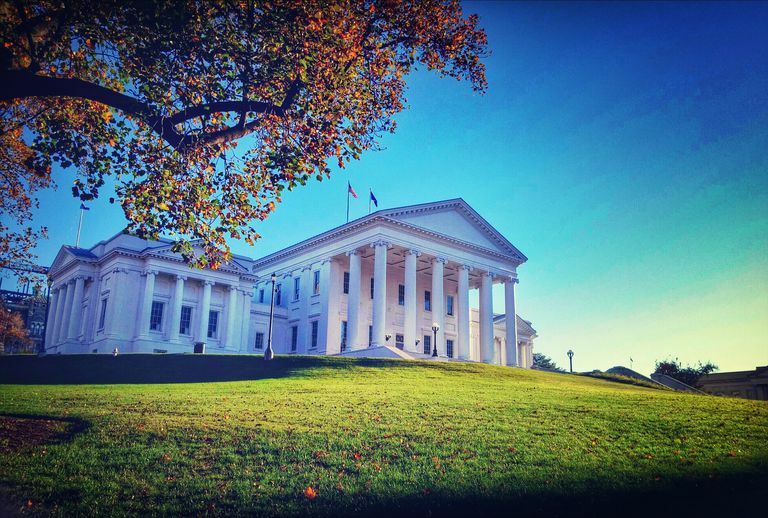 This profile focuses on education and schools in Virginia. Length of School Year: A minimum of 180 school days or 540 (K) and 990 (1-12) school hours are required by Virginia state law. Number of Public School Districts: There are 130 public school districts in Virginia. Number of Charter Schools: There are 4 charter schools in Virginia. Math: 288 is the scaled score for 8th grade students in Virginia. The U.S. average was 281. Reading: 267 is the scaled score for 8th grade students in Virginia. The U.S. average was 264. 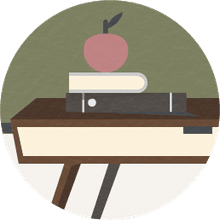 Each individual district in the state of Virginia negotiates teacher salaries and establishes their own teacher salary schedule.